L I V E ! • Friday September 11th • L I V E ! C O V E R V I L L E ! ! The Shark and Co. version of the Peter Gabriel/Kate Bush classic “Don’t Give Up” was featured opening up a recent episode of the great radio show/podcast Coverville. Coverville is produced three times a week and focuses exclusively on cover songs. 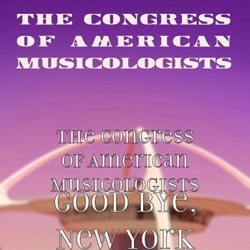 The show is produced/hosted by Brian Ibbott out of Colorado. The episodes are usually based around a theme, an artist or an album. You can subscribe to Coverville via iTunes for podcasts, definitely worth checking out! L I V E ! • Tuesday March 24th • L I V E ! 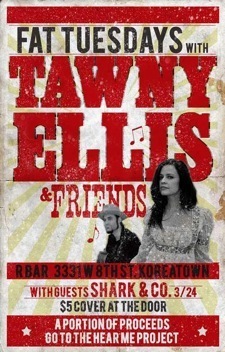 SHARK will be opening for singer Tawny Ellis. POST GIG: Please visit our Gigs page for setlist. L I V E ! • Saturday February 7th • L I V E ! 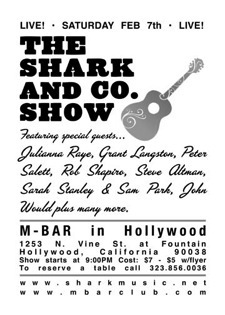 Shark guest hosts a special night with Special Guests... Julianna Raye, Grant Langston, Peter Salett, Sarah Stanley & Sam Park, Rob Shapiro from Populuxe, Steve Altman, James Combs, John Would and many more. L I V E ! • Wednesday January 14th • L I V E ! 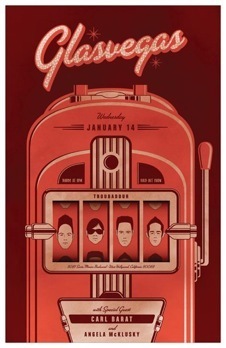 SHARK will be special guest performing with Wild’s singer Angela McCluskey at the SOLD OUT Glasvegas show in LA this week. The show also features ex Dirty Pretty Things/Libertines’ singer Carl Barât. POST GIG: The set list included a cover of The Blue Nile’s “Tinseltown In The Rain” and the Wild Colonials’ song “Friend.” Shark played guitar and percussion. L I V E ! • Sunday November 2nd • L I V E ! SHARK will be one of the special guests performing at a benefit concert for Alzheimers Foundation of America. 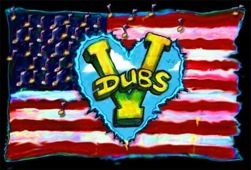 THE V-DUBS play "Friends and Covers"
One Night Only! Benefit Concert! POST GIG: Shark performed They Lied and a duet of Don’t Give Up with Ginette Rhodes. LIVE! • Thursday October 23rd • LIVE! 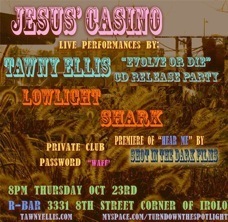 SHARK (solo) will be performing at a special CD Release party for singer Tawny Ellis. There will also be a short film screened as well as the band LOWLIGHT. POST GIG: Shark performed with the Tawny Ellis Band on their closing two Dylan covers, One More Cup Of Coffee and I Shall Be Released featuring special guest Scarlet Rivera on violin (Rolling Thunder era Dylan). LIVE! • Sunday October 12th • LIVE! Alt-country bookers The Happy Bookers (Kim Grant and Pam Moore) present The Grand Ole Echo. 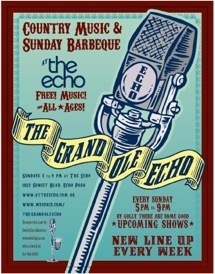 SHARK will be singing “Don’t Give Up” with Cindy Wasserman at The Grand Ole Echo. Cindy’s band Dead Rock West are headlining. Also performing will be Rich McCulley and Foo Fighter guitarist Chris Shiflett. Singer-songwriter Dylan Price releases a new single “Hope Is Alive”. 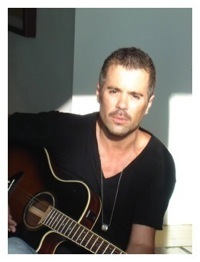 SHARK is guest musician playing acoustic guitar, bass and percussion on the track. A video has been made as well. LIVE! • Thursday June 12th • LIVE! 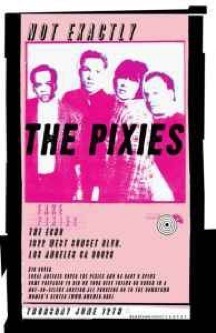 The Stranglers, Fishbone, Tribe 8, EZ Tiger, The Larks, Lysa Flores gather to pay tribute to The Pixies, with all proceeds going to the DWC. The shelter helps over 2,000 woman annually with shelter, food, and counseling. John Would on Dobro and Patrick Weise on Saw! POST GIG: Shark performed Where Is My Mind? and took part in the all star, Here Comes Your Man.